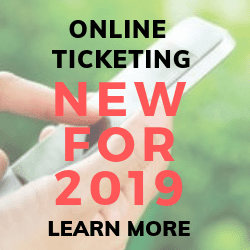 Show dates, times, seating chart and more! Welcome to fslt.org, home of the Fort Smith Little Theatre, Arkansas’ oldest continuously running all-volunteer community theatre. 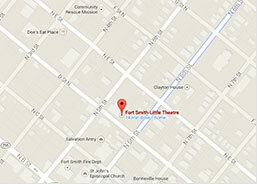 Established in 1947, the Fort Smith Little Theatre has been entertaining crowds for over 70 years. If you’re looking for something to do in Fort Smith, consider a night out with FSLT. Take a moment and browse our site for audition notices, production dates, photos and so much more.